The European Commission wants all EU member states to introduce minimum wages for their workers and unemployed, the President of the EU executive said on Monday (23 January), in an effort to combat growing social inequality and poverty. The Commission, which has limited powers in the area of social policy, is preparing an overhaul of the EU’s functions and targets and wants it to include tackling social and economic injustices that have often been successfully exploited by right-wing eurosceptic parties across the 28-nation bloc. 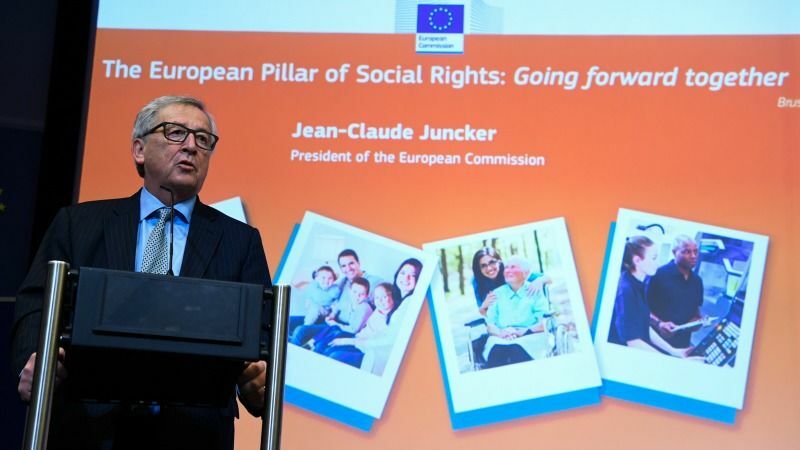 “There should be a minimum salary in each country of the European Union,” Jean-Claude Juncker told a conference on social rights in Brussels, adding that those seeking work should also have a guaranteed minimum level of income. 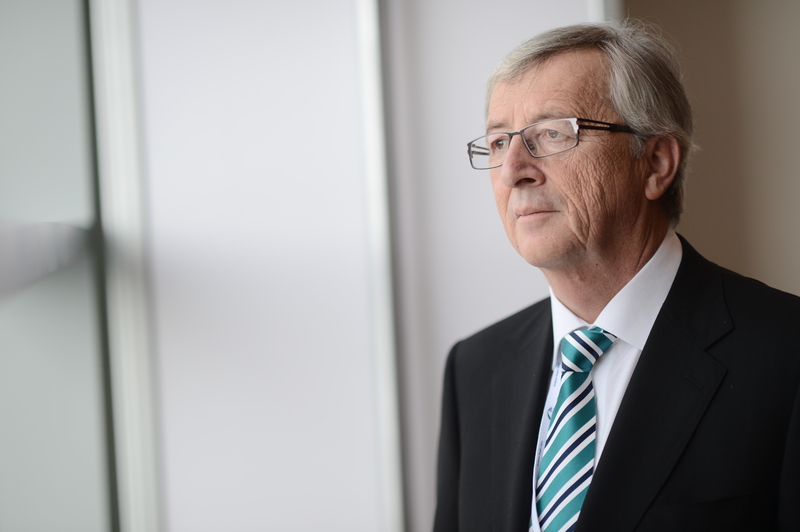 This is not the first time Juncker has called for the introduction of a minimum wage. Just before his appointment in 2014, he promised centre-left lawmakers in the European Parliament he would work towards the introduction of a minimum social wage in each member state of the EU during his term in office. European Commission President-designate Jean-Claude Juncker said on Tuesday (15 July) that he would work towards the introduction of a minimum social wage in each member state of the EU. 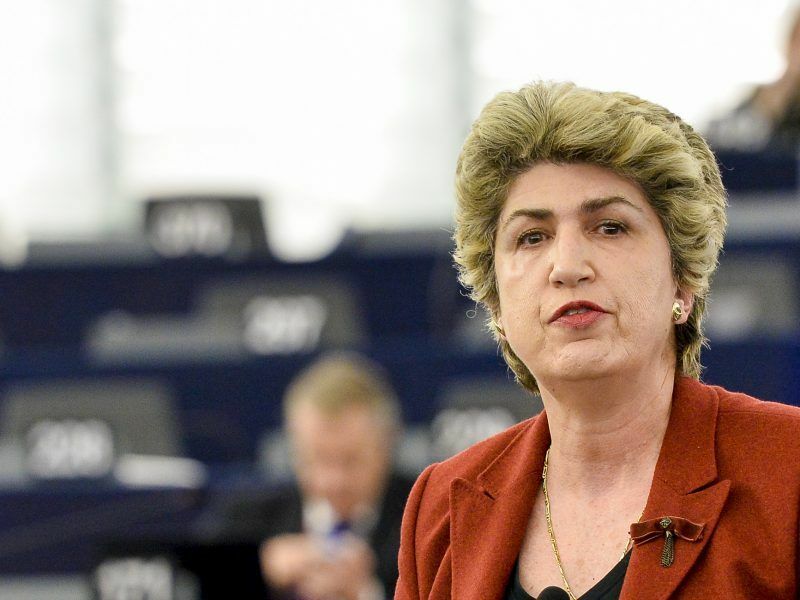 In a recent move, MEPs have called for a new EU law requiring minimum wage in each country. Out of the 28 EU member states, only six do not have a legal minimum wage: Cyprus, Austria, Denmark, Finland, Italy and Sweden. In Germany, an agreement has been reached between Chancellor Angela Merkel’s CDU party and the Socialist Party (SPD). France will also be pleased. 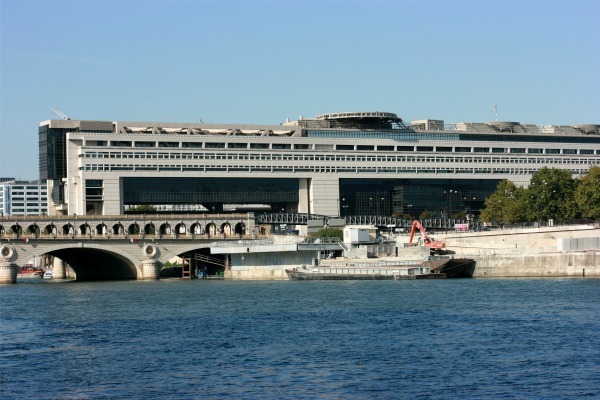 Paris has long spearheaded the campaign for the introduction of a European minimum wage in an effort to fight social dumping. 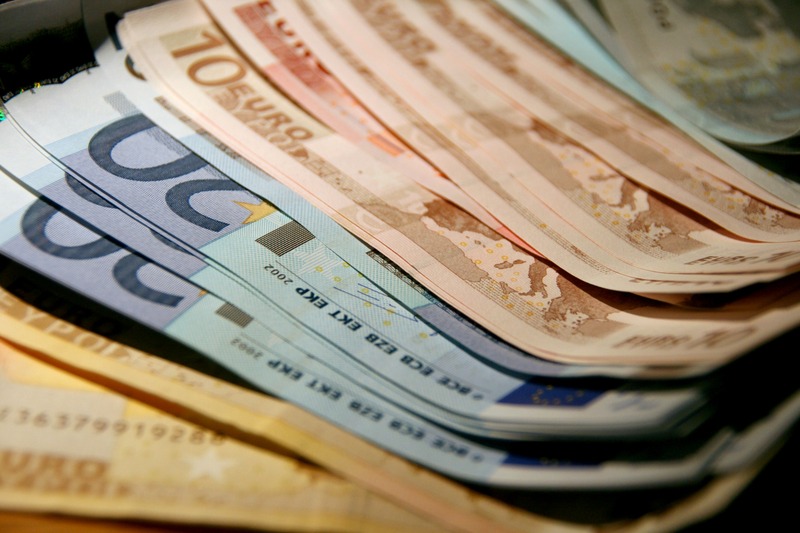 In a report called “Methods for the introduction of European norms for a minimum wage,” the Treasury’s General Directorate, which works under the Economic Ministry, put forward several proposals on how this could be achieved. A Europe-wide minimum wage, adapted to each country, would support the EU’s economic revival and tackle “low cost” labour from Eastern European countries, according to a new report for the French Economic Ministry. EURACTIV France reports. Living standards and costs vary widely across the EU, and some parts of the EU, especially in southern Europe, are suffering very high levels of unemployment. Juncker urged companies to adopt a minimum wage to help counter “social dumping” – a term that describes the employment of cheaper labour, sometimes involving migrants or moving production to lower-wage countries. Juncker said reforming EU social policy should start within the bloc’s 19-country euro zone, which already shares a single currency and fiscal supervision. The Commission will present its reform proposals in the coming weeks, before a summit in Rome on March 25 that will celebrate the 60th anniversary of the Treaty of Rome, which laid the foundations of today’s European Union.